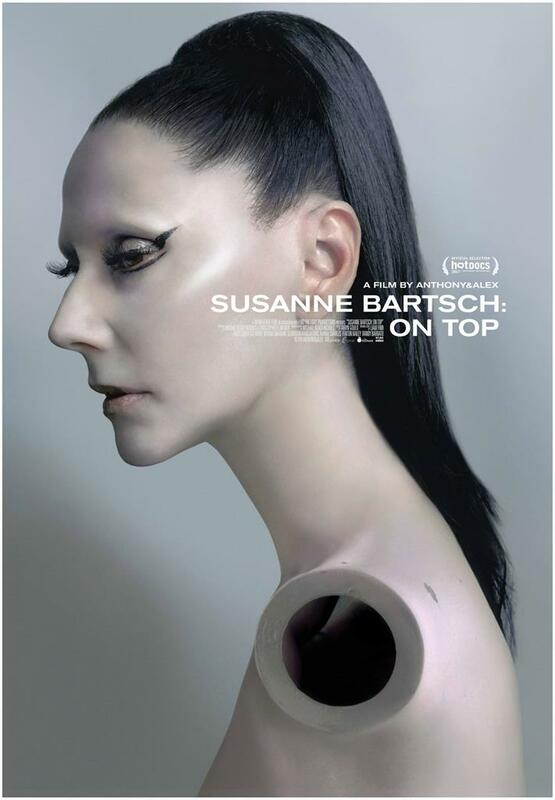 A feature documentary by directors Anthony & Alex, Susanne Bartsch, and executive producer RuPaul, Susanne Bartsch: On Top will open theatrically in LA on September 7 (The Orchard will open the film theatrically on Friday, September 7 in Los Angeles at Laemmle Monica Film Center) with a VOD (On Demand) release to follow on Tuesday, September 11. Featuring: Susanne Bartsch, RuPaul, Amanda Lepore, Bill Cunningham, Michael Musto and many more. An intimate immersion into the world of New York City nightlife and fashion icon Susanne Bartsch. Along with launching the career of RuPaul, and championing the early work of designers like Marc Jacobs and Vivienne Westwood, her legacy includes raising millions of dollars for the fight against AIDS. decade have transitioned from experimental live theater to filmmaking. They are partners at No Weather, a production company and filmmaking collective in NYC.